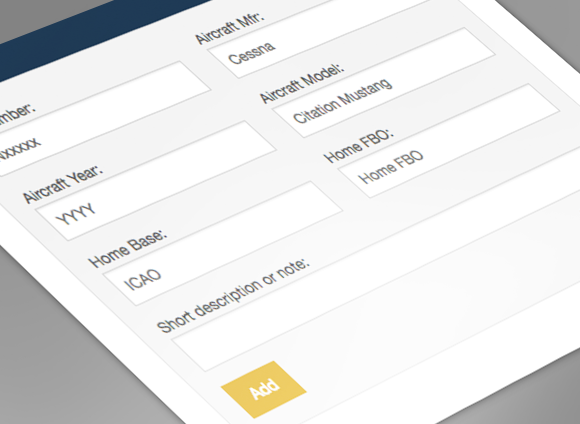 JetFuelX is a free service that makes it easy for owners and operators of turbine aircraft to add their multiple fuel card memberships, find the lowest contract Jet-A prices available, and issue fuel releases from ForeFlight. Easily manage your multiple memberships without the time-consuming task of manually checking each one before a trip. Service is easy to setup, and is optimized for any device – desktop, tablet or phone. Or login today with your existing ForeFlight credentials. 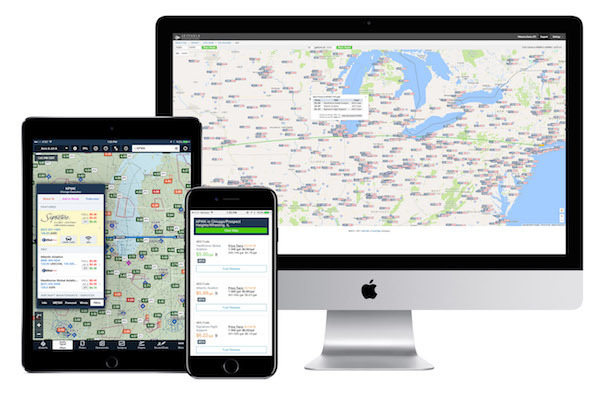 JetFuelX is free to join, easy to set up, and automatically imports your contract fuel prices from vendors, eliminating the time-consuming task of checking fuel cards one-by-one. 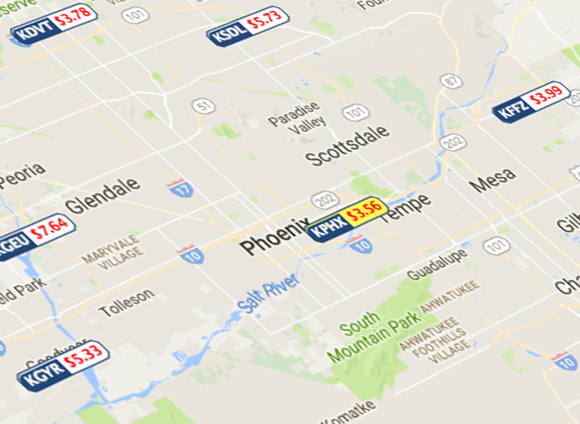 We timed it – find the lowest price, compare in real-time with nearby airports, and request a fuel release in 15 seconds! As your fuel vendors publish new prices, JetFuelX automatically syncs that information so your profiles are always up to date, and alerts you to any issues so you can quickly take action. Find the best Jet-A prices and submit fuel releases for every flight directly in the ForeFlight app. 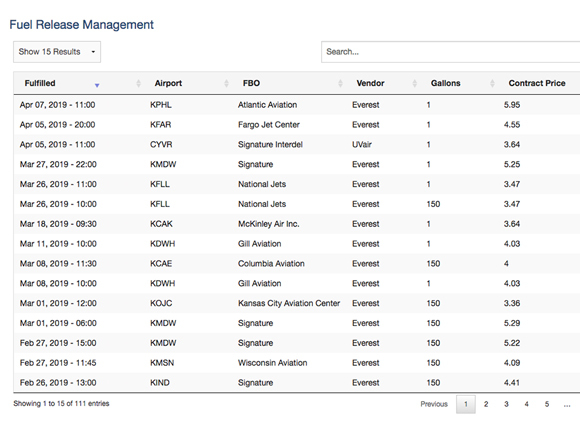 See submitted fuel releases, view aircraft details, airport, FBO, fuel providers, fuel quantity, price, and dates. Replicate prior flights, and receive alerts when a card requires your attention. 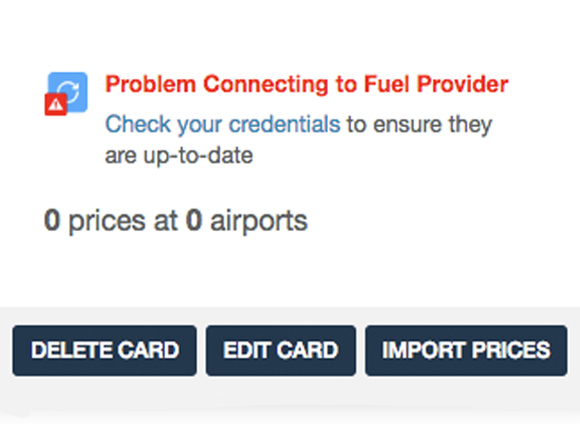 Status indicators on the Fuel Card page show if a card has outdated prices or can't connect to the fuel vendor, allowing you to see what cards require your attention quickly. 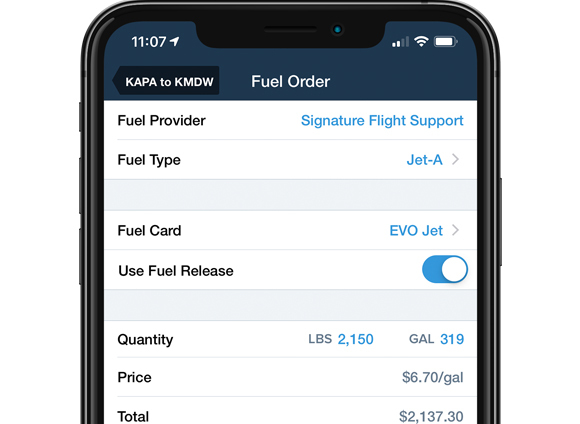 With ForeFlight's Performance Plus plan, you can easily access your contract fuel prices via the web or app on the Maps view, Flights view, and in Trip Assistant so you can make faster, more informed decisions about when and where to stop for fuel. Whether in JetFuelX or in ForeFlight, you can pinpoint the best prices and submit fuel releases in no time. The Fuel Releases page on the JetFuelX site makes it easy to review your past fuel releases, and the integration with ForeFlight allows you to plan your flight, find the best prices, and submit a fuel release all in one app. FBOs and fuel providers benefit from JetFuelX, too. 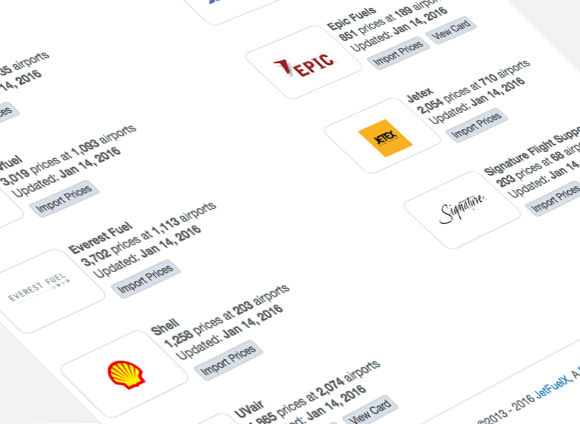 Build fuel discount program membership and efficiently distribute pricing data to customers. Interested in growing your fuel discount program?